From the beginning, the plan for my project has been to create a catalog of species that I photograph from around the lake. The idea was simple: take a photo, figure out what species it is, give it a page in the book. However, if things go well, I might be making a bit of a change to the finished product. I might have to call an audible, a term used in football to describe a play a quarterback decides on after everyone is ready to go. This entry was posted in Science, Visual and Performing Arts and tagged creativity, Photography, westtown school, wildlife photography on April 18, 2017 by dexcoengilbert. When in Victoria Falls, Zimbabwe for my Senior Project, I learned a lot about how to better use my equipment simply by taking thousands of pictures over the course of two short weeks. However, what I learned the most about was my photo-editing software: Lightroom. For this week’s blog post, I wanted to discuss how incredible and helpful Lightroom is as probably the best tool I currently possess, perhaps even better than my camera. This entry was posted in Science, Visual and Performing Arts and tagged Photography, westtown school, wildlife photography on April 11, 2017 by dexcoengilbert. This week I did not have the opportunity to go down to the lake because I attended a Model UN conference. So, I thought this would be a good time to talk about one of the more difficult photography techniques that has been especially difficult for me: macro photography. This entry was posted in Science, Visual and Performing Arts and tagged creativity, Photography, westtown school on February 14, 2017 by dexcoengilbert. 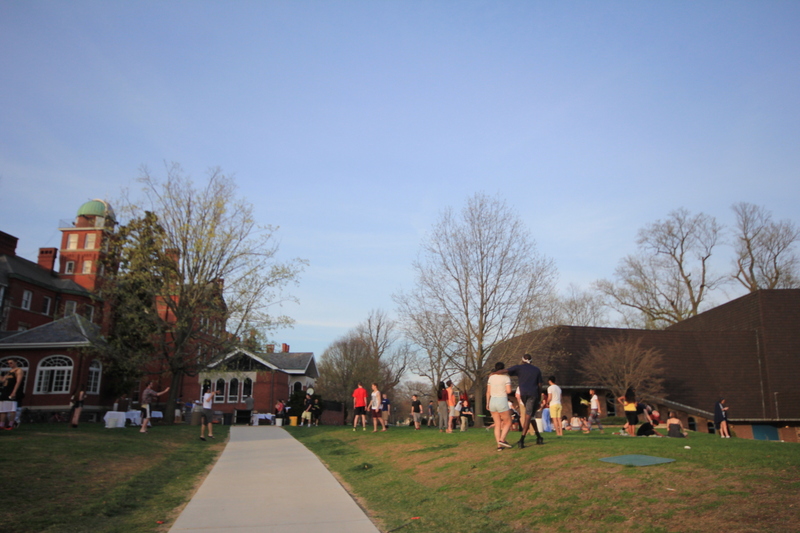 This entry was posted in Visual and Performing Arts and tagged Photography, project, time-lapse, Westtown, westtown school on May 11, 2015 by lizshen0915. This week has been quite stressful for me with crazy workload: all the senior work (reflection paper, senior essay, senior play rehearsal), schoolwork, and AP exams to study for. Fortunately I still managed to shoot a few sequences earlier in the week. 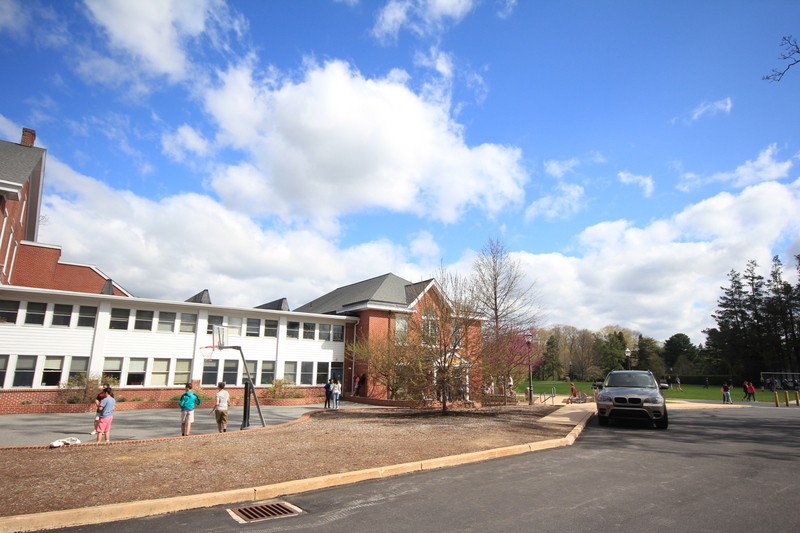 This week I did sunrise at boys end, Lower School drop-off in the morning, and Middle School Recess. 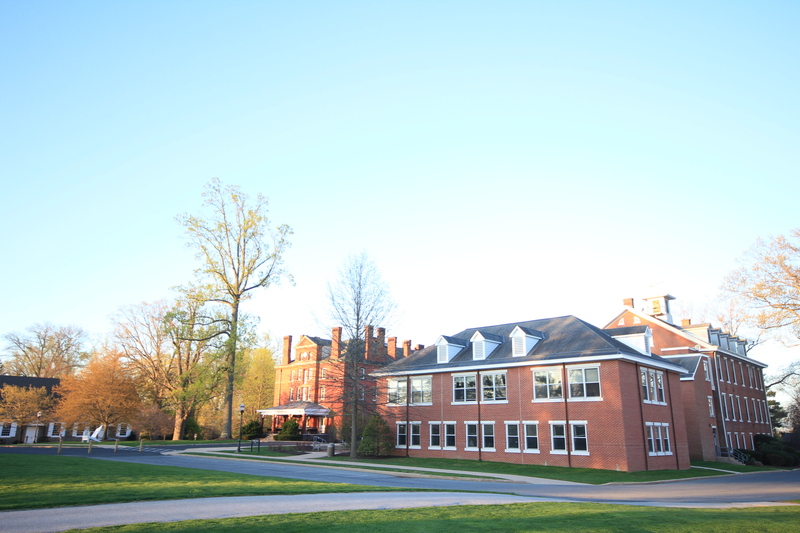 Both the Lower School one and the Middle School turned out fine, but the sunrise sequence was overexposed. I have shot sunrise sequences before and the same thing has happened. I learned to fix it by setting the exposure lower on manual mode, such as -2/3 or -1, when the sky is still dark so that the photo won’t be overexposed after the sun rises. When shooting sunrise or sunset, I usually put on manual mode instead of aperture priority mode to avoid flicker. However, I read something online that says the opposite. On learntimelapse.com, an article tells me that if the light changes, consider shooting in aperture priority mode, which is the mode I used to use to shoot sunrise or sunset. Does that mean I was right in the beginning and switched to the wrong mode? The article also mentions the flicker problem and offers some ways to solve it. (http://www.learntimelapse.com/time-lapse-photography-how-to-guide/) So I think I will try the AV mode again and see if it works better than manual. This coming week is going to be another crazy week with rehearsals everyday and AP exams, but I’ll try my best to keep shooting! 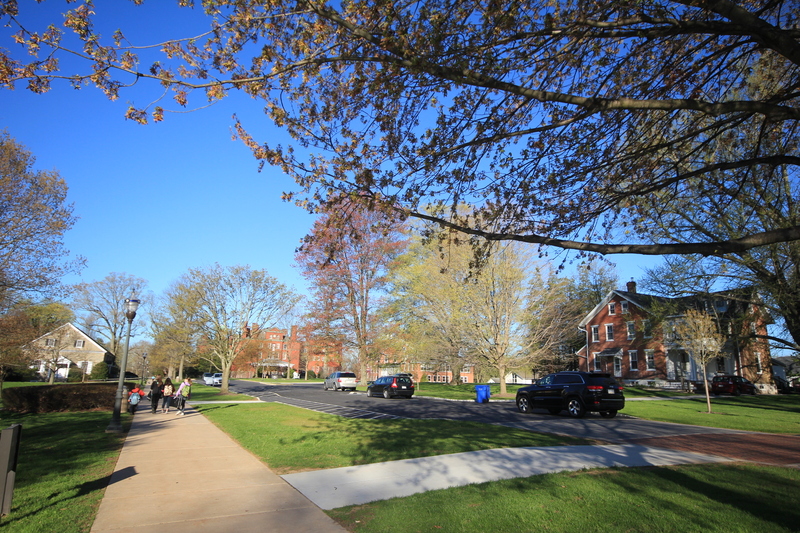 This entry was posted in Visual and Performing Arts and tagged Independent Seminar, independent study, Photography, timelapse, westtown school on May 4, 2015 by lizshen0915. This entry was posted in Visual and Performing Arts and tagged #learning, creativity, Photography, Westtown on April 28, 2015 by lizshen0915. Although it had been cloudy and rainy during the weekdays, fortunately the sky cleared up on the weekend with some nice clouds, which gave me plenty opportunities to shoot. I shot three sequences over the weekend, in which I learned something new. If you have read my previous blogs or seen my photos of Westtown, you might notice that all of them, except for the ones of people, were shot from a wider angle and from a distance. I have two lenses, but I usually use the wide-angle one so that more can fit into the frame and the photos look fuller and more dramatic. However, on Saturday, I discovered a different angle from which I can photograph the main building. Unlike what I usually do, which is to shoot from either boys end or girls end to include the whole building or most parts of it, I positioned a very small section of the building on the bottom of the frame and left the rest 2/3 for the sky. 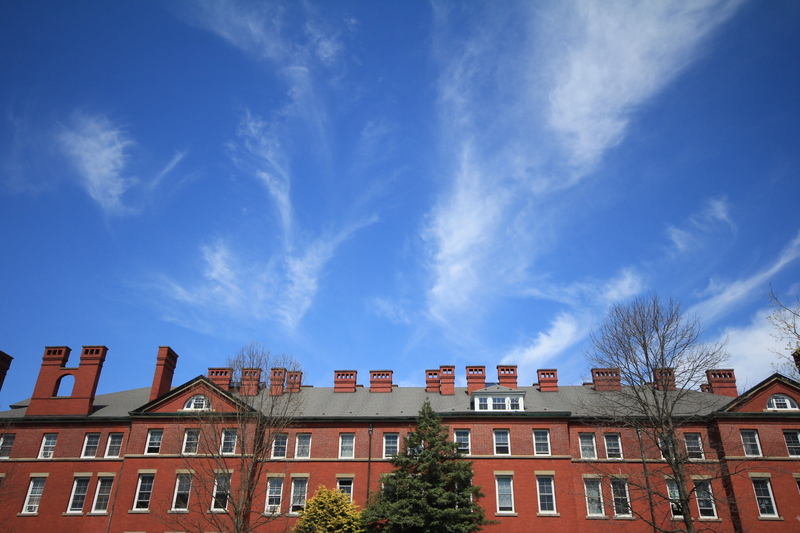 I thought it would be cool to try this new angle because the clouds were moving fast in different shapes and directions and the simple horizontal composition gave a sharp contrast between the red bricks and the blue sky. The sequence turned out really well, so I might do a couple more close-ups like this one, especially with rooftops. This week I’m planning to work on the boys end, lower school and middle school. 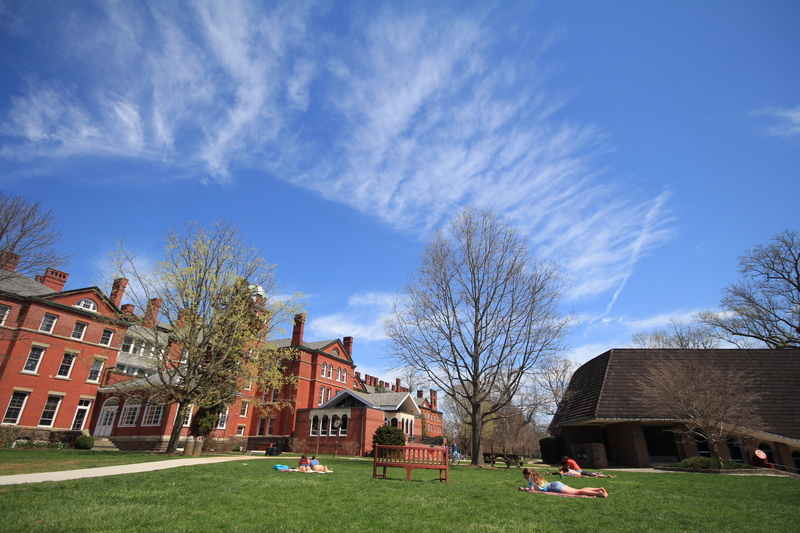 This entry was posted in Visual and Performing Arts and tagged #learning, Photography, time-lapse photography, Westtown, westtown school on April 21, 2015 by lizshen0915. This entry was posted in Visual and Performing Arts and tagged art, creativity, Photography, westtown school on April 13, 2015 by lizshen0915. 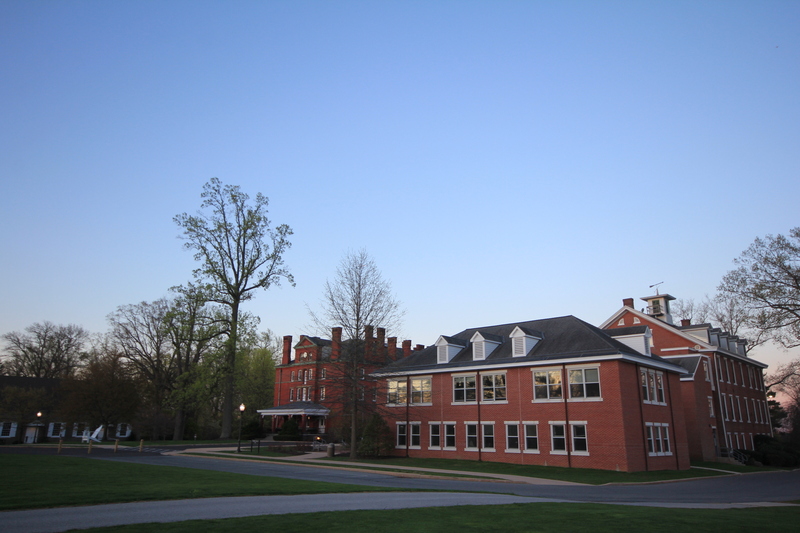 This entry was posted in Visual and Performing Arts and tagged creativity, Photography, westtown school on April 8, 2015 by lizshen0915.